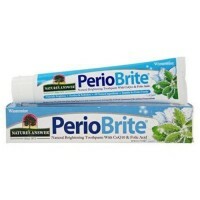 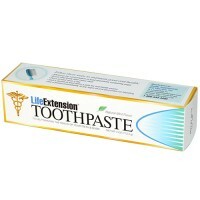 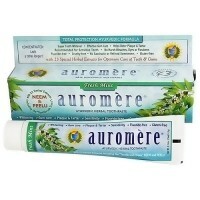 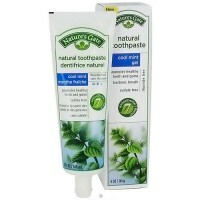 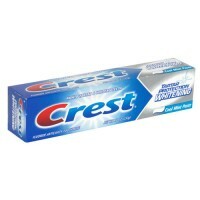 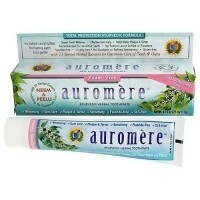 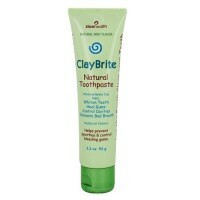 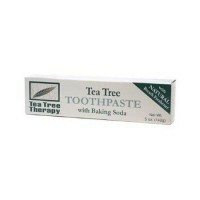 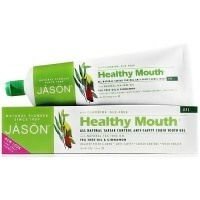 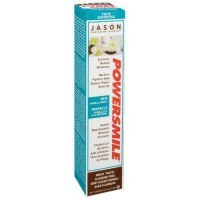 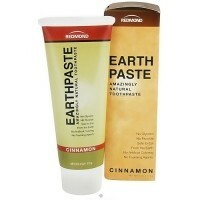 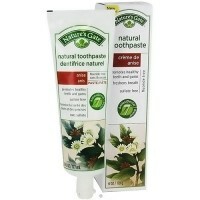 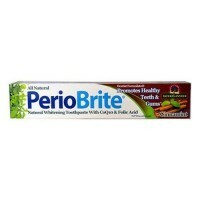 Helps to reduce plaque and tartar buildup. 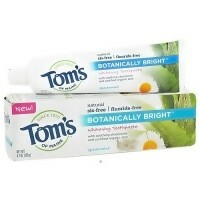 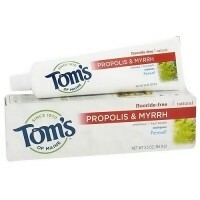 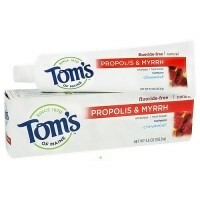 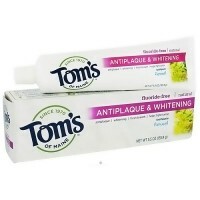 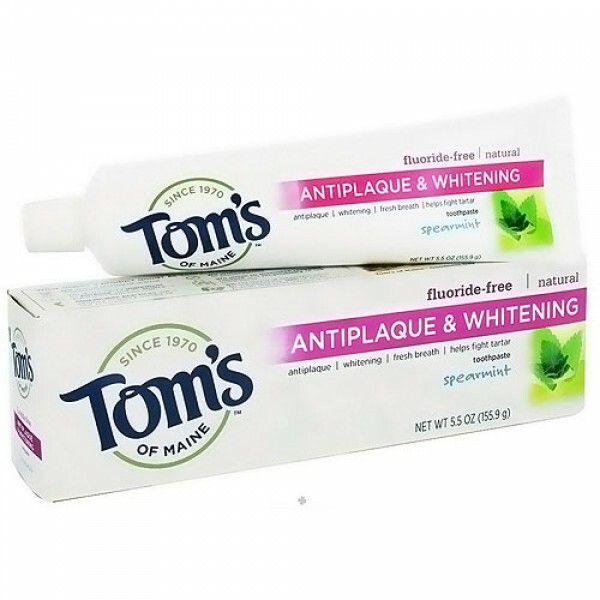 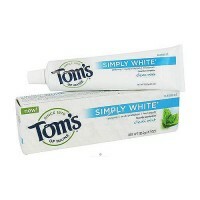 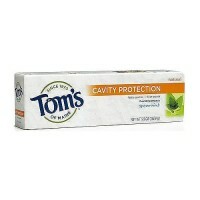 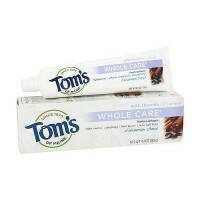 Toms of Maine Natural Antiplaque Tartar Control and Whitening Toothpaste helps to remove plaque, control tartar buildup, and gently whiten for a clean, healthy-feeling mouth. 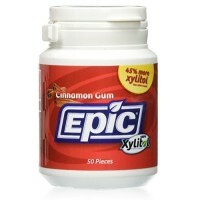 Xylitol, a natural ingredient derived from birch trees, helps to remove plaque and prevent plaque buildup, while zinc citrate, a naturally occurring mineral, interferes with the calcification of plaque into tartar. 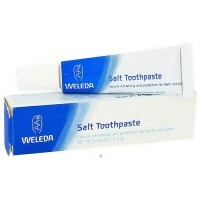 The silica cleans and whitens teeth, removing stains without harsh abrasion that can damage enamel.